For the past two seasons of American Idol I’ve been coming up with themed recipes for Yahoo! Music’s Lyndsey Parker and her Reality Rocks blog. Tonight the auditions land in Long Beach, CA so I wanted to come up with something fresh and healthy. 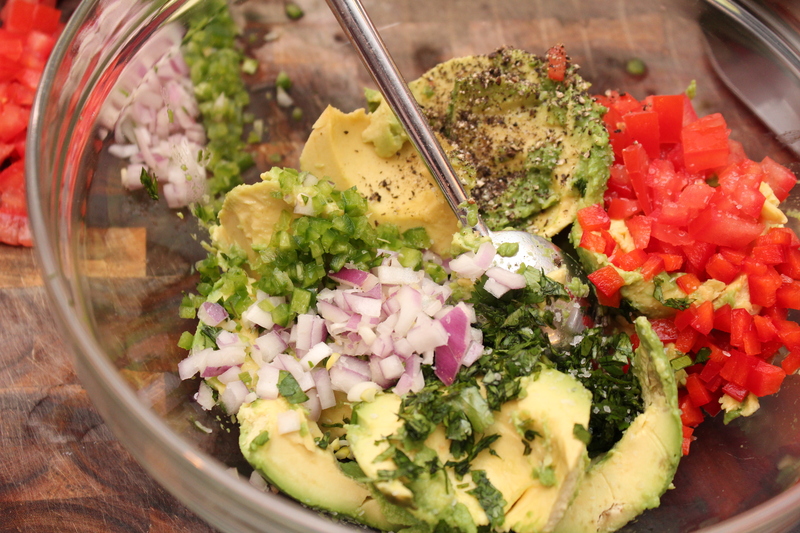 I love the idea of using the avocado skins as a container for the salad. It looks great and makes me feel like I’m getting a little more use out of the avocado. 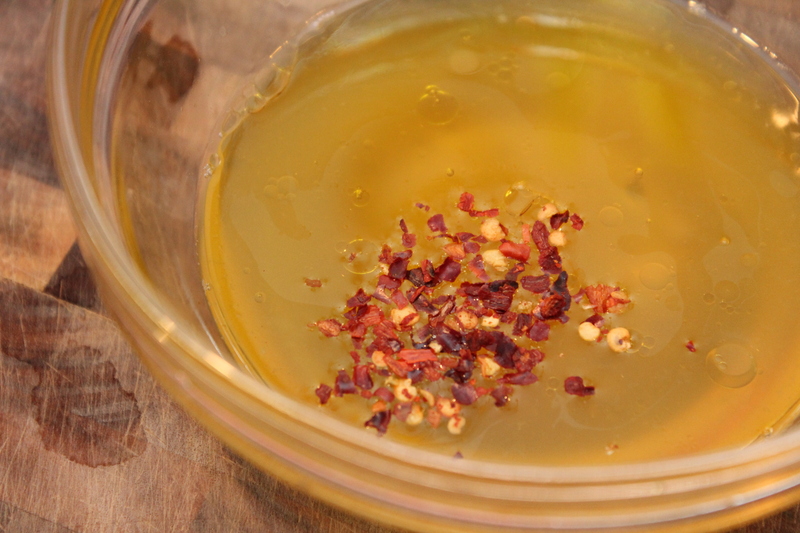 There will be plenty of vinaigrette left to use on salads throughout the week. 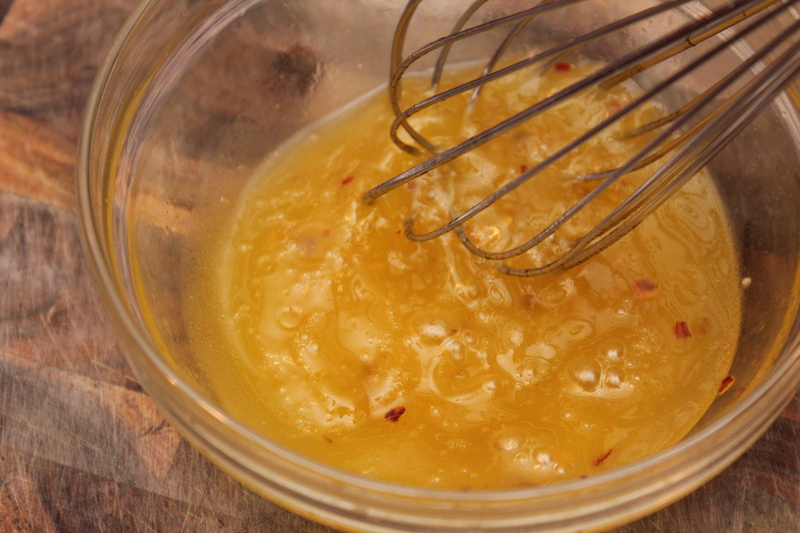 If you’re not a fan of citrus vinaigrette then leave it off completely. 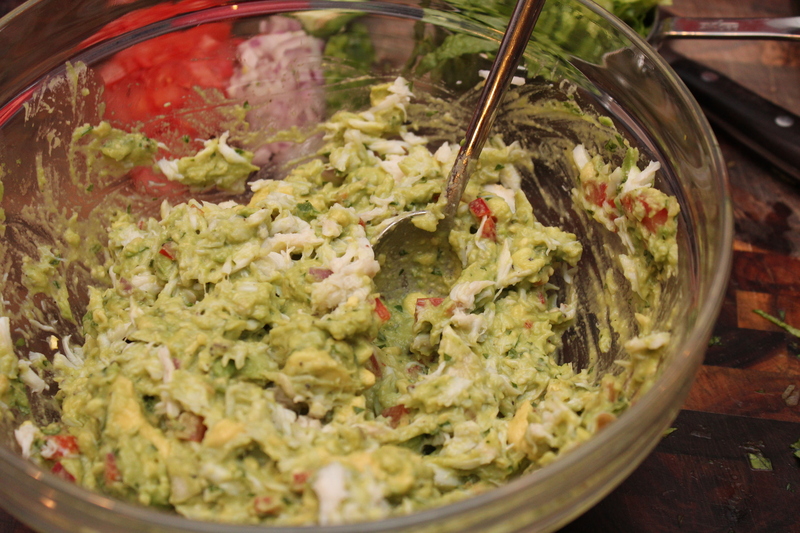 The crab and avocado are just as delicious without it. 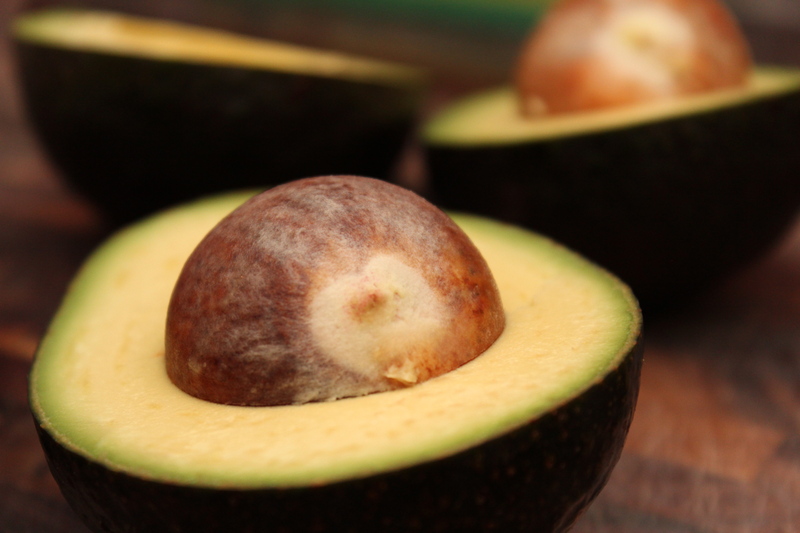 Cut the avocados in half and carefully remove the flesh, leaving the skin in tact. 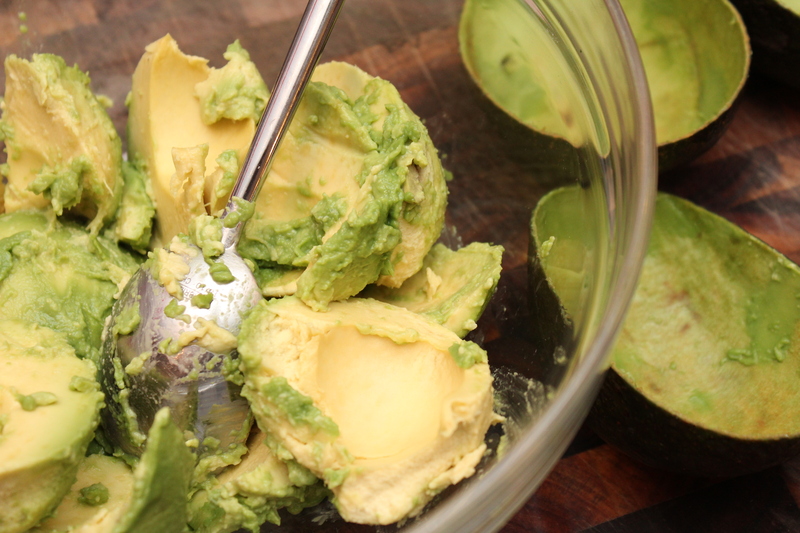 In a large bowl mix together the avocado and remaining 9 ingredients through the lettuce. 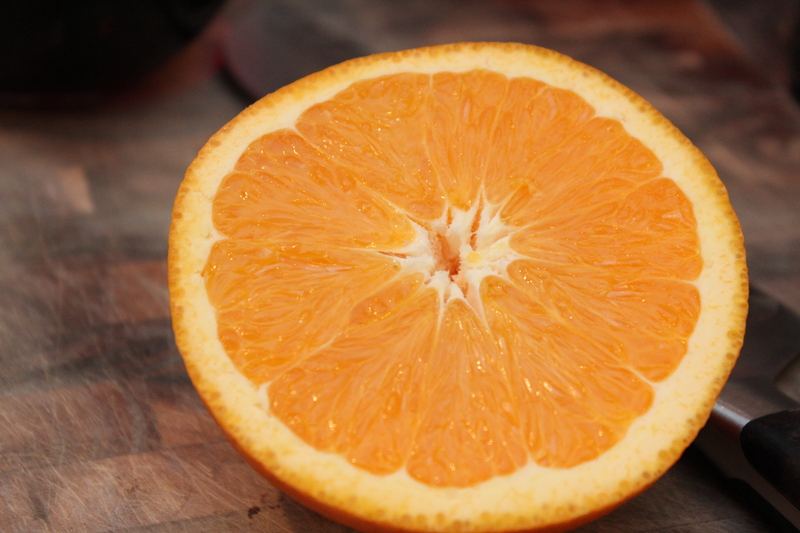 For the vinaigrette mix together the orange juice and remaining 4 ingredients. 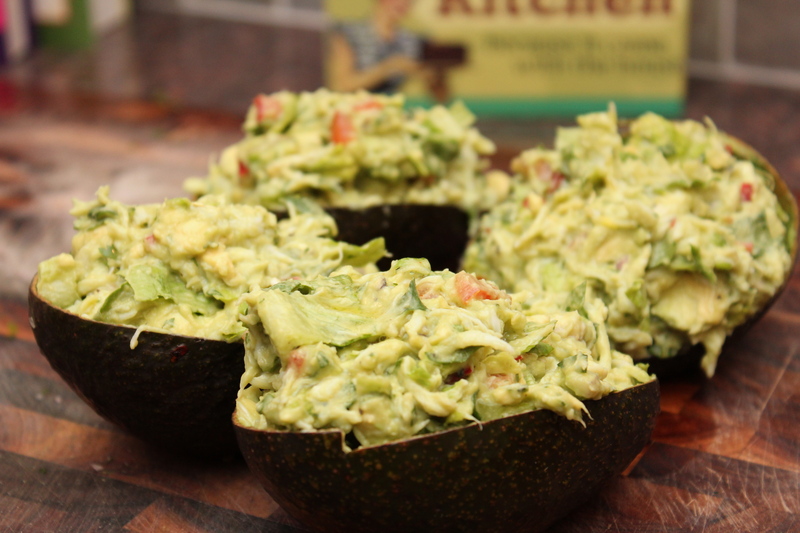 Fill the avocado skins with the crab mixture and lightly drizzle with the vinaigrette.